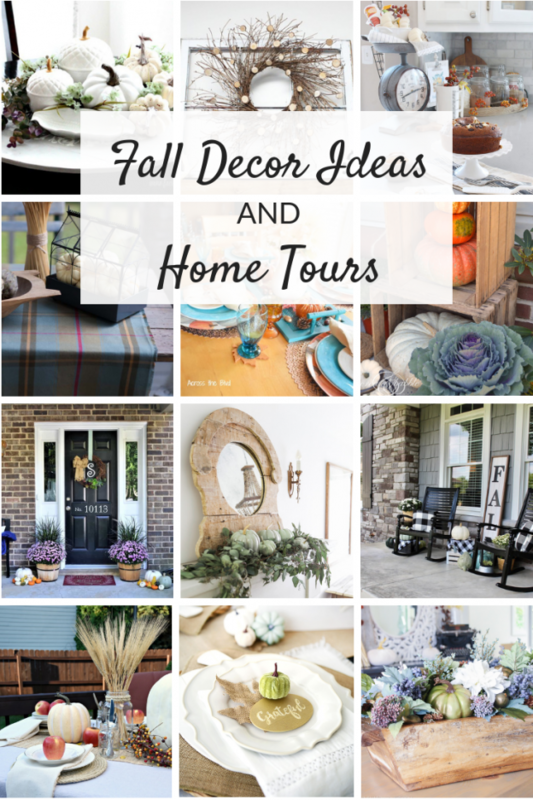 Fall home decor ideas and inspiring fall home tours. From outdoors to in, the living room to the kitchen, lots of beautiful, cozy DIY decorating! Now that Fall is in full swing, it feels like everywhere I look I find beautiful Fall home decor ideas! Decorating for Fall is something I’ve only begun doing since we’ve moved into our current home, and every year, I love it more and more. There is something about the change of the seasons that gives me the itch to change over our decor. From our front porch to our living room, all our main spaces get at least a touch of Fall—even the kitchen, too! 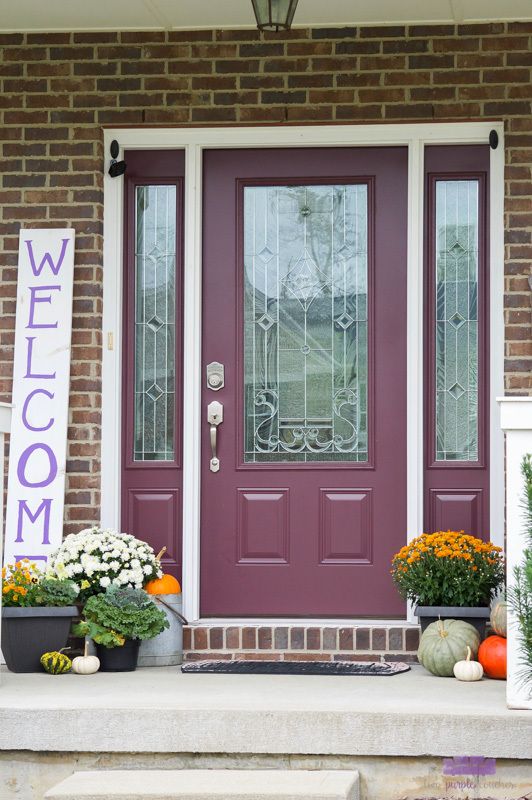 There are so many gorgeous DIY fall home decor ideas that I just had to share! This entry was posted in Around the House, Merry Monday Link Party on October 7, 2018 by Two Purple Couches. Outdoor Porch Decor for the Autumn season featuring classic, colorful mums, pumpkins and other simple and beautiful Fall planters! I turned to a few Fall classics to create my Autumn Outdoor Porch Decor and now our front porch feels refreshed and ready for the season! 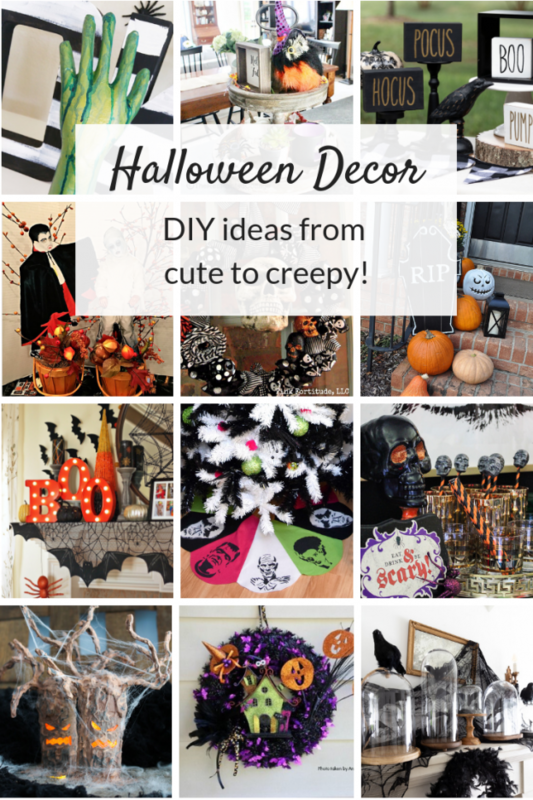 Of course, I had to incorporate mums and pumpkins into my DIY decorating. I also love adding pansies and cabbage to my fall planters for a vibrant mix of colors and textures. This entry was posted in Around the House on October 4, 2018 by Two Purple Couches. Autumn mantel decor featuring purple and cream. 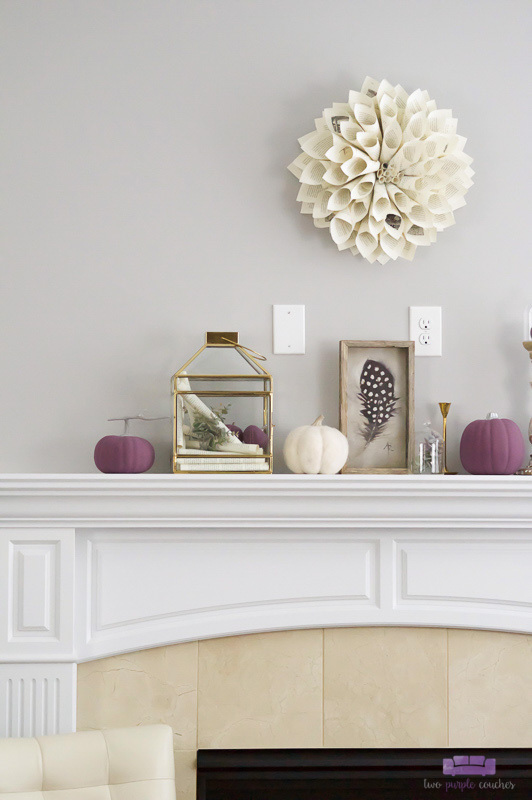 Simple DIY decorations and a mix of neutral with unexpected color give this Fall mantel a beautiful style. Creating this autumn mantel was a wonderful creative escape. It’s been a while since I did any decorating around our home, and I’ve missed it! Digging through all of my Fall decorations and coming up with this simple mix of creamy neutrals and purple was almost like a therapy session for my creativity. This entry was posted in Around the House on September 12, 2018 by Two Purple Couches. Nursery artwork and wall decor ideas. 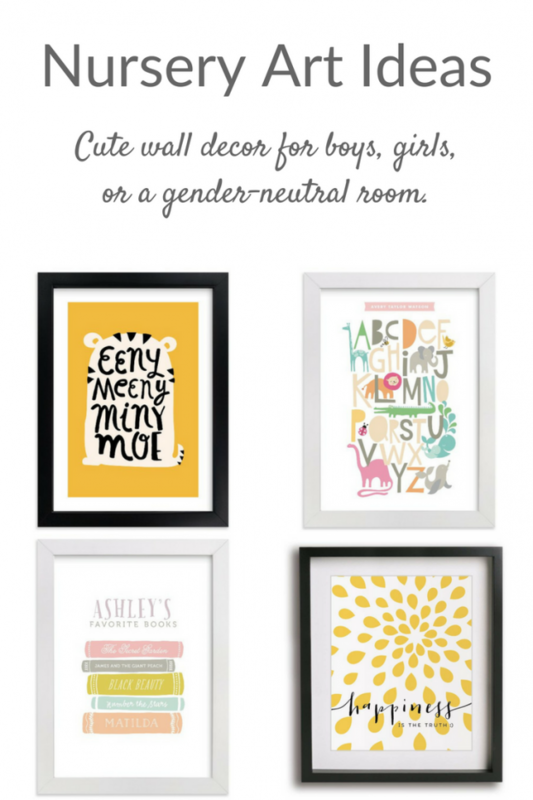 From animals to the alphabet, these cute, modern paintings and prints can grow with your child from baby to big kid. Nursery artwork has got to be some of the cutest decor out there, don’t you think?? With all of the online shopping options you have these days, you don’t have to feel confined to the “room in a bag” coordinating sets that used to be popular. Now, you can find all sorts of paintings and prints to fit the style or theme of your nursery. One of the most fun parts of decorating our daughter’s room has been picking out nursery artwork for her walls. This entry was posted in Around the House on July 18, 2018 by Two Purple Couches.